a military romantic novel available on March 3! When twenty-two year old Emme Sawyer joins a Marine unit heading into Helmand Providence, she focuses on what she does best: keeping her men safe. But, when the unit is hit by an IED, Emme realizes she can’t save everyone. With her humanity on the line, and her faith in question, she seeks comfort from Raven, her commanding officer. Soon, Emme develops feelings that don’t belong in a combat zone, where each step could be your last. Raven keeps his emotions locked up tight, never allowing the men to see him sweat. But when Emme joins his unit, all bets are off; and the feelings he thought he left stateside begin to emerge. 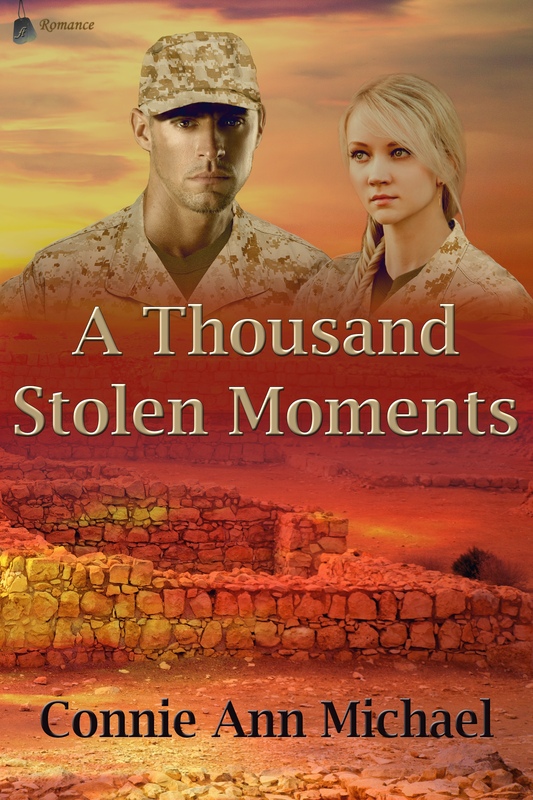 Knowing that the deserts of Afghanistan are the last place to start a romance, and the United States military’s view on fraternizing; Raven tries to deny his heart. Emme and Raven learn you can’t always choose where love finds you. And that sometimes, you just have to trust in God’s plan. 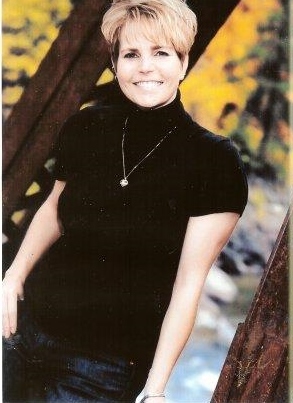 Connie grew up in Seattle but moved to Central Washington to be closer to all things outdoors. Married with two college boys she keeps busy kayaking, mountain biking, skiing ,and hiking through the beautiful hills of the Wenatchee Valley. Growing up with a love of reading the transition into writing seemed natural and she can be found on summer days writing under the tree in her front yard surrounding by her three dogs. The freezing temperatures of the night woke Doogie. The area was quiet, except for a few light snores coming from the men. She got up, stretched her muscles, and then grabbed an MRE and headed to the fire. Raven’s shadowed outline was visible next to the fire as she approached. “You should be sleeping. Not sure when it will be this quiet again.” Raven’s deep voice sent a chill through her. “Hmm,” she hummed while she squeezed the bag she held. “What’s for dinner?” Raven’s expression was more relaxed than usual. “Why is it always stew? Why can’t they MRE a cheese burger?” Doogie sucked on the bag. “I think the food has to be juicy to get out of the bag.” Raven shrugged. “And the women.” Doogie smiled at him. “I’ll hire you if you need a job after the war,” Doogie offered. “Excellent. Maybe you could even cook the burger since I don’t cook.” Doogie rubbed her hands together at the thought of seeing Raven after the war. “You don’t cook?” Raven seemed surprised. They stood in awkward silence for a few minutes. “Today’s Valentine’s Day,” she blurted. “It’s just. Well Tahk told me.” She was such a dork.